Pakistan must release Mr. Saeed Baloch immediately. Mr. Baloch was arrested on 16 January by the Pakistan Rangers, who works under the command of the Pakistan Army. Mr. Baloch is a Human Rights activist since the 1980’ies. He was associated with the Pakistan Fisherfolk Forum (PFF), that works to protect the socio-economic and political rights of the indigenous fisherfolk communities in the country, since its inception. Baloch is also one of the senior members of the Human Rights Commission of Pakistan. 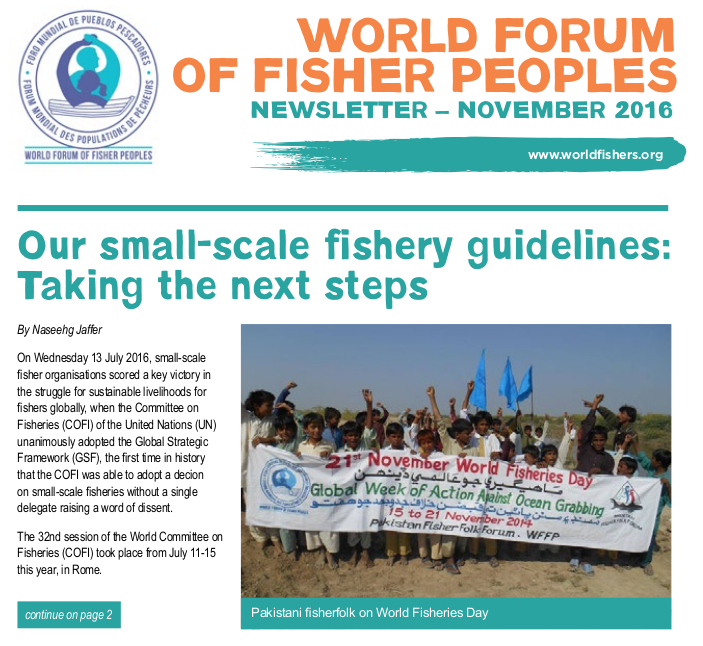 Mr. Baloch and the Pakistan Fisherfolk Forum have confronted the policies of the Pakistan government on many occassions, and their fight for the human rights of fisher people often transcends the right to fish. 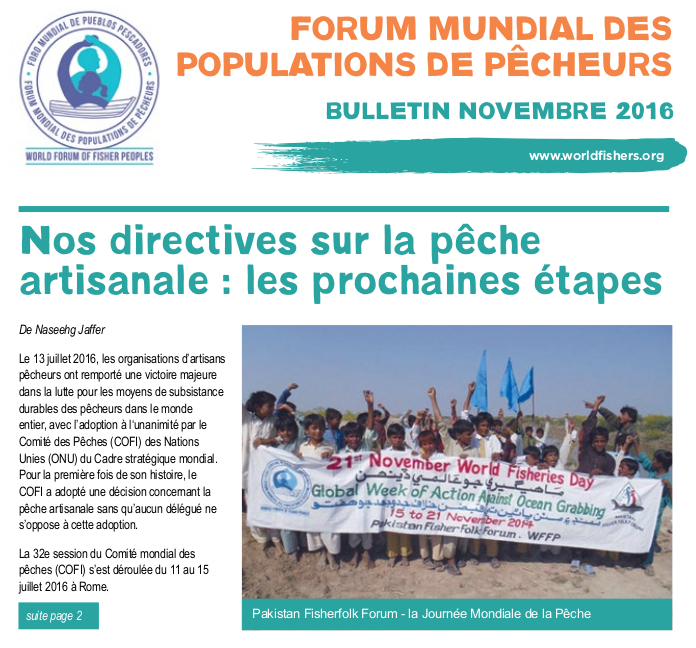 In the struggle for the protection of fisher people and our mother earth, the Pakistan Fisherfolk Forum has, for example, fought against the government’s plan to construct two new nuclear power plants in fragile coastal areas close to Karachi. According to Mr. Muhammad Ali Shah, the Chairperson of the Pakistan Fisherfolk Forum and the Co-chair of the World Forum of Fisher Peoples, it is not known under what charges the paramilitary force has detained Mr. Baloch. Approached by Mr. Ali Shah, a Rangers’ spokesperson neither confirmed nor denied the arrest of Mr Baloch. In a statement by the Awami Workers Party, deep concern is raised over the Pakistan Rangers’ continued targeting of political and social activists and workers under the guise of anti-terror operations. Human Rights defenders can be detained for up to three months without charge under the wide powers granted to the Rangers under the Anti-Terrorism Act. We, the representatives of millions of fisher peoples from 40 countries world wide, condem the arrest and criminalisation of Mr. Baloch. 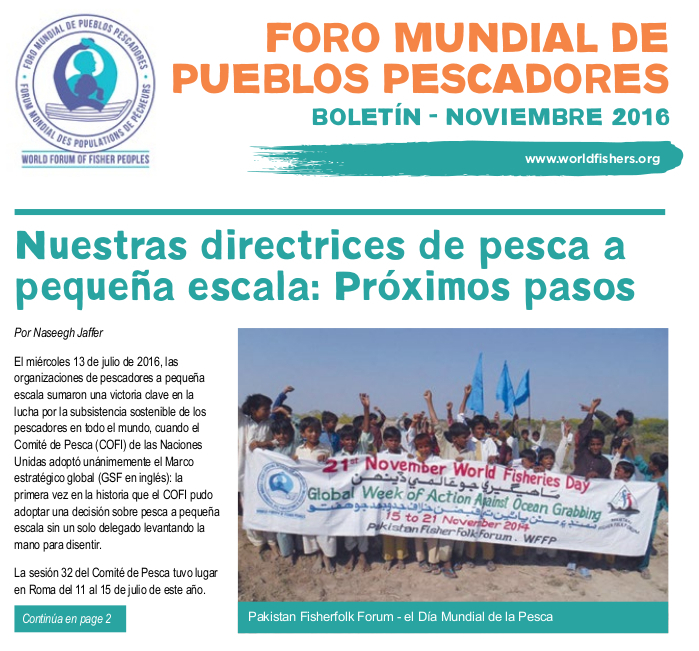 We stand in solidarity with Mr. Baloch and the Pakistan Fisherfolk Forum and call upon the immediate release of Mr. Baloch.